It look likes the hype for Jurassic World is definitely hitting the sound barrier with the release of a new trailer and three new posters featuring important moments from the film. 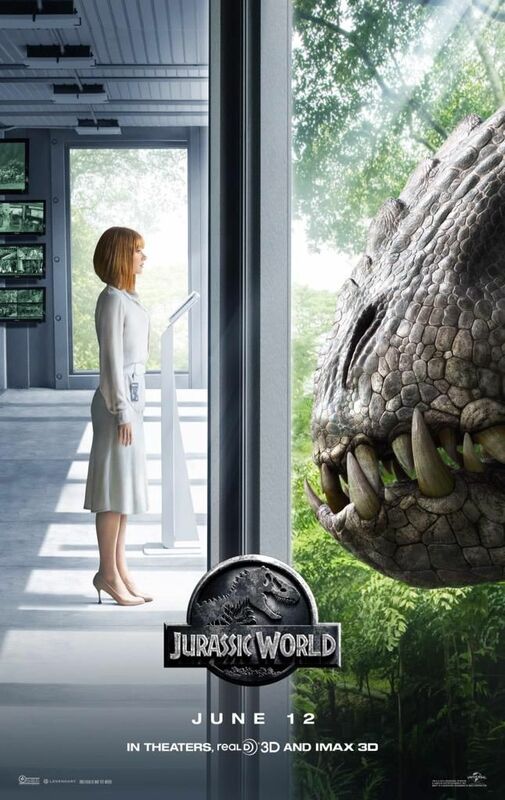 next is the poster featuring Jurassic World’s female lead Bryce Dallas Howard and the terrible Indominus Rex. 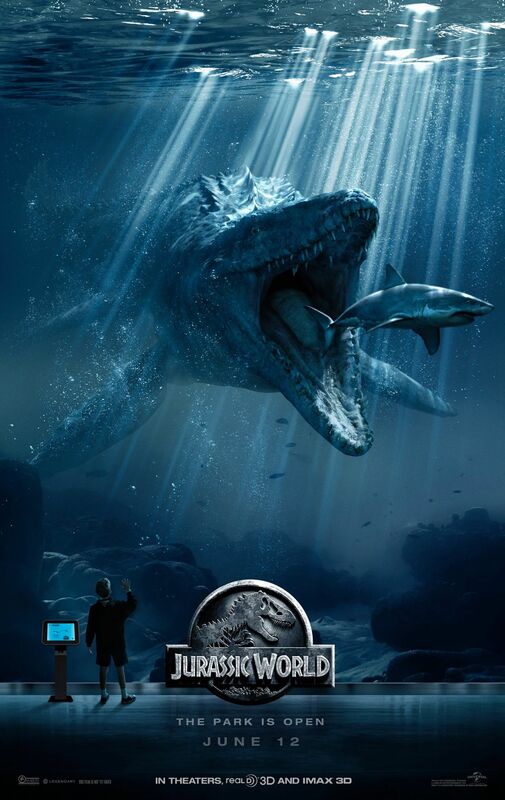 And finally we got some lovin’ for the new addition to the Jurassic Park/ Jurassic World franchise – the mosasaur. 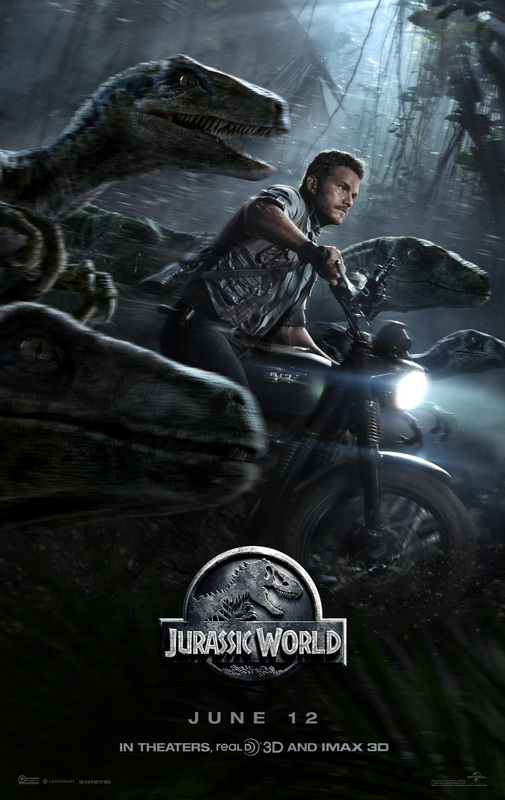 Share your thoughts on both the Jurassic World posters as well as the new Jurassic World trailer.